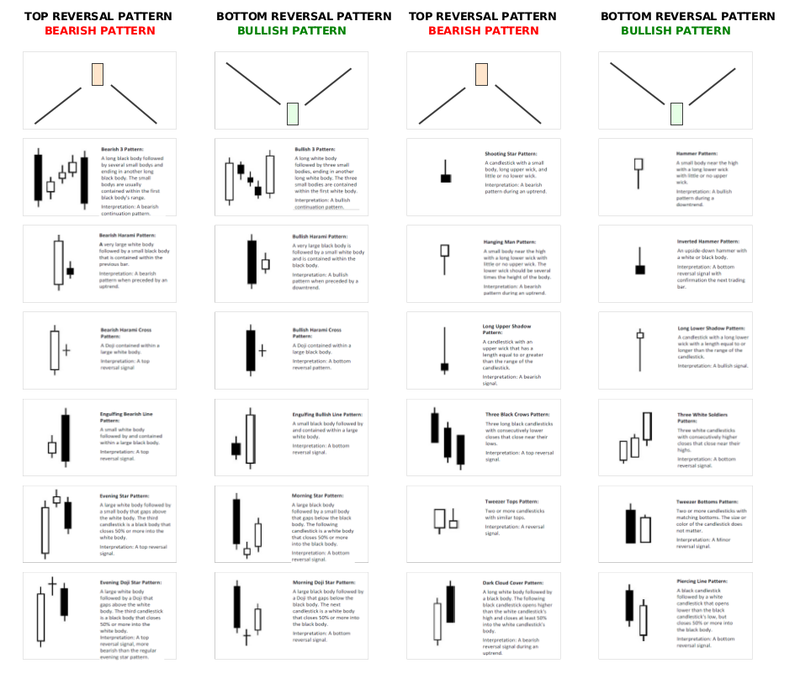 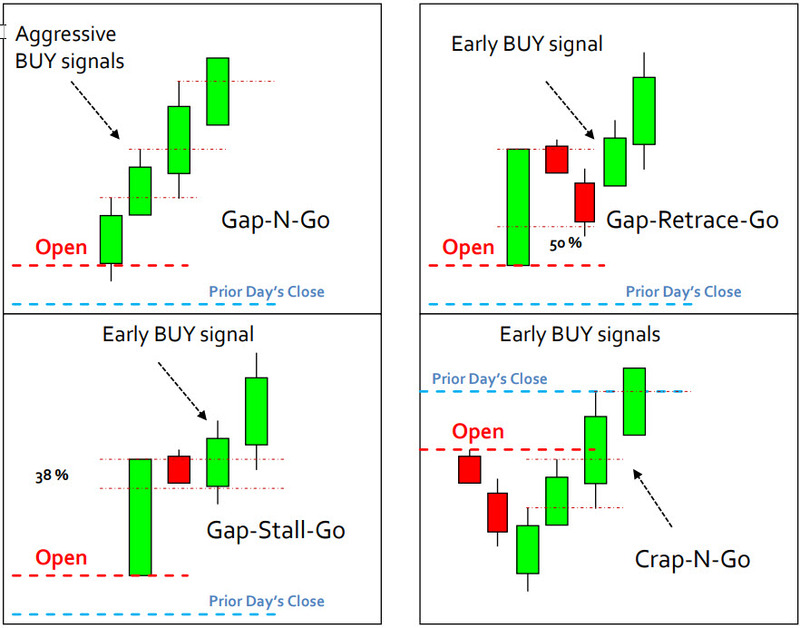 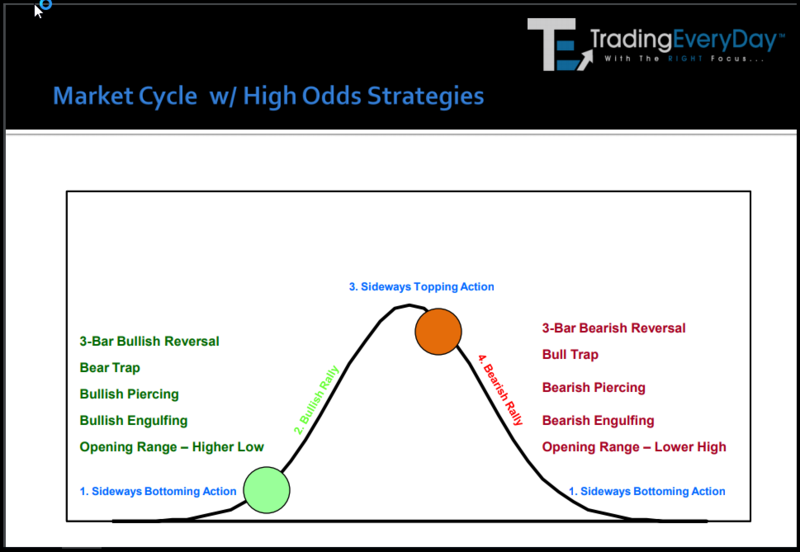 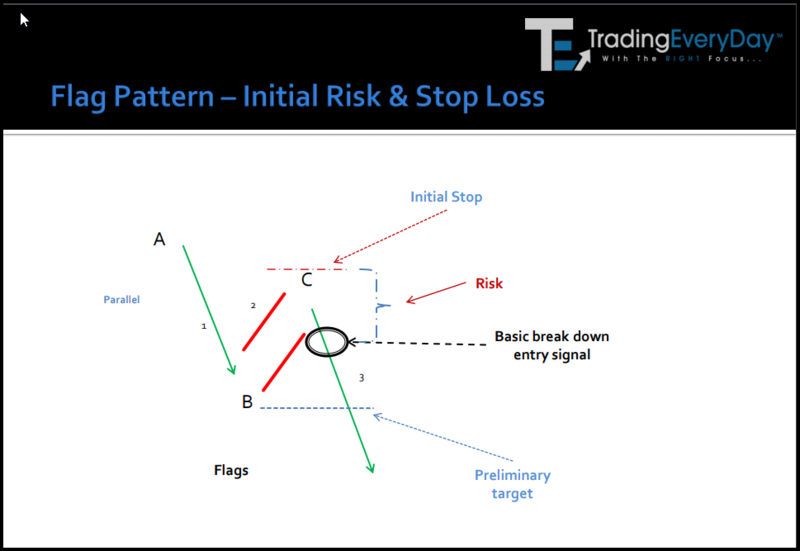 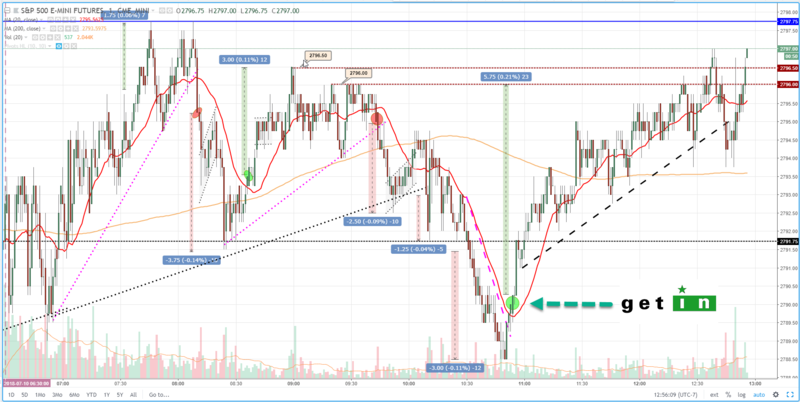 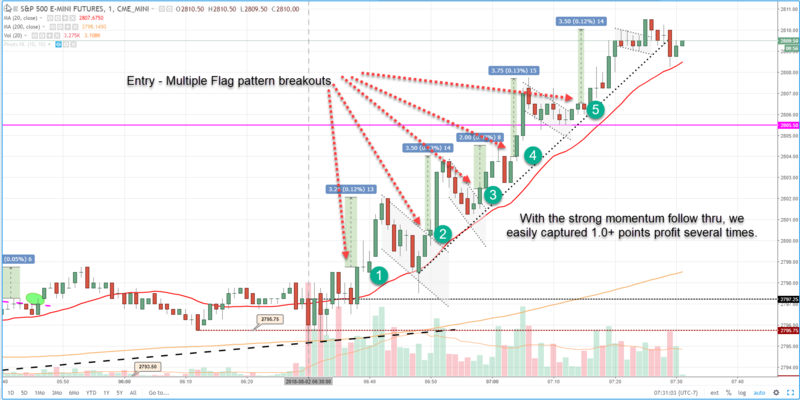 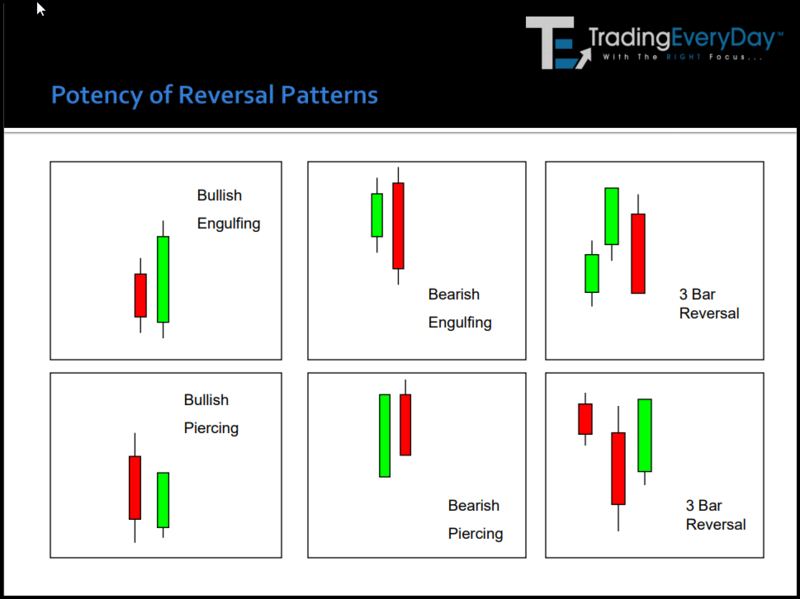 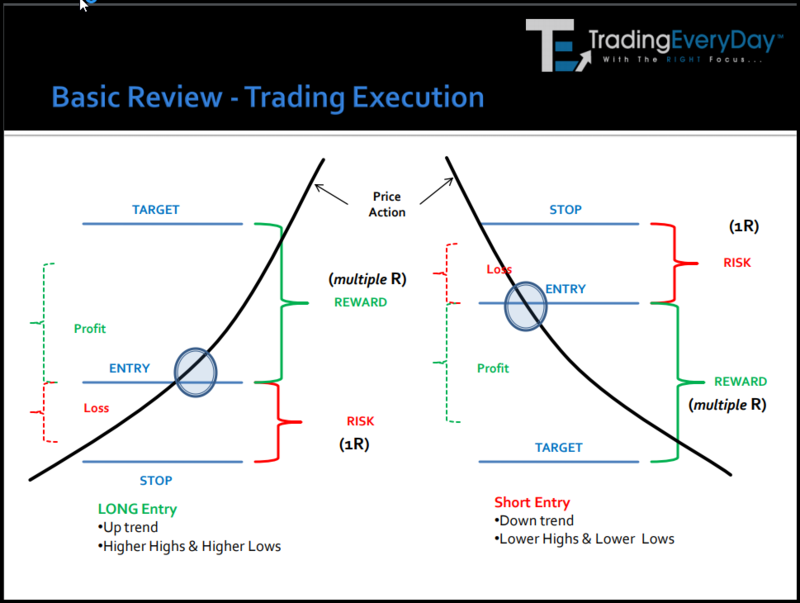 Every day, we will show you these setups for you to scalp trade…for QUICK PROFITS! 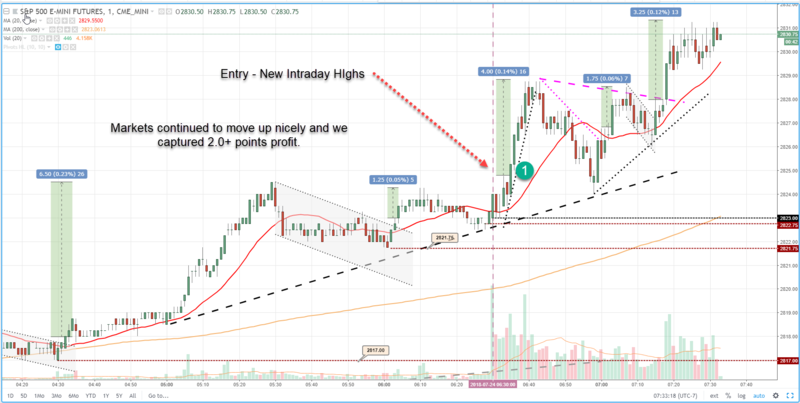 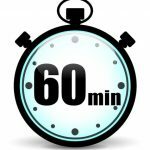 Discover how to take advantage of the first-hour only and immediately make consistent profits only trading 30-60 minutes every day! 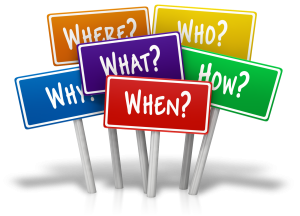 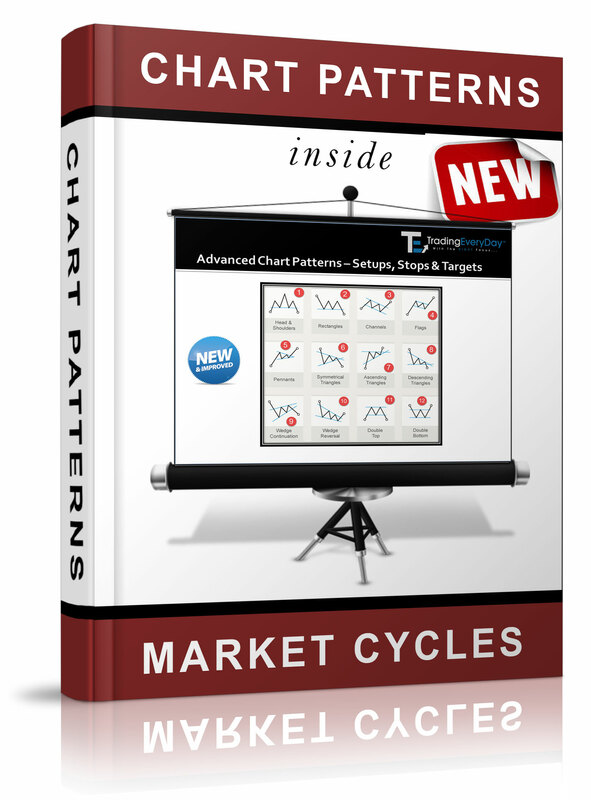 We walk you step-by-step through the strategies and show you all the SHORTCUTS! 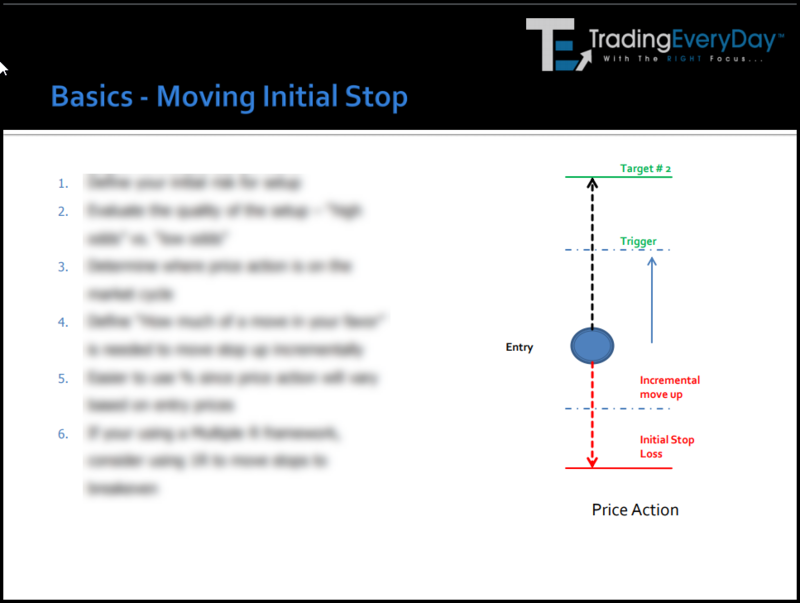 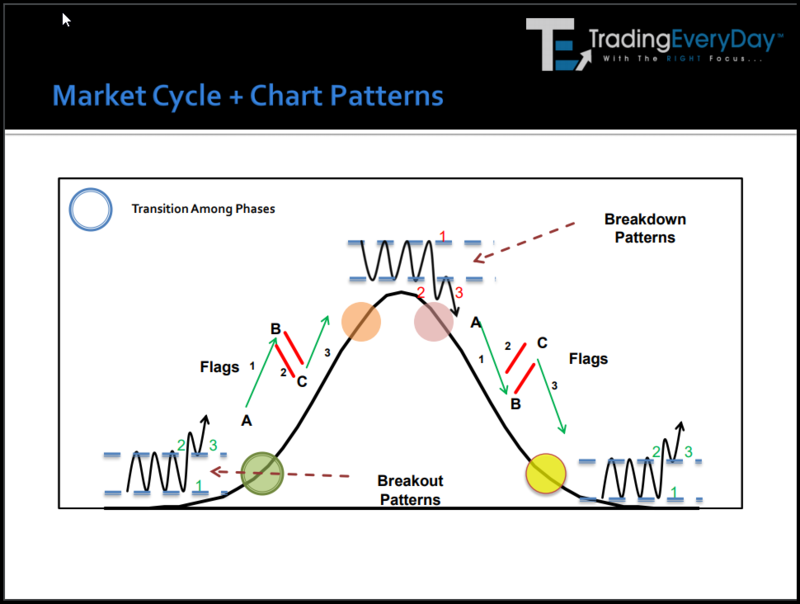 We even show you how to identify when the market conditions are NOT FAVORABLE for trading so that you "sit-on-your-hands" and preserve your trading capital! 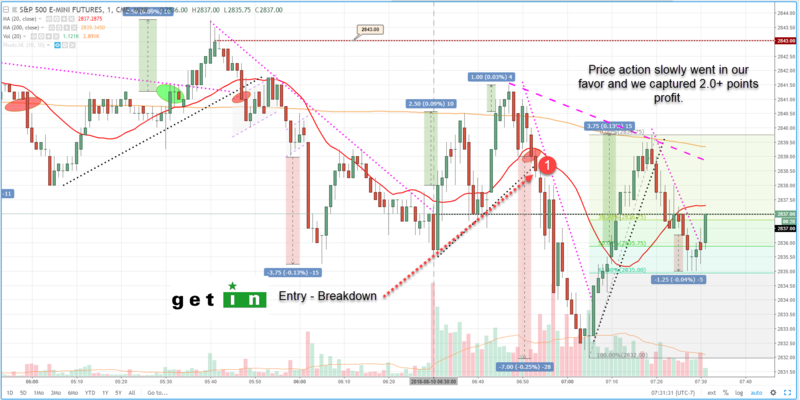 that allow us to consistently make a minimum of $400+ profit…every day using simple scalp trading strategies. 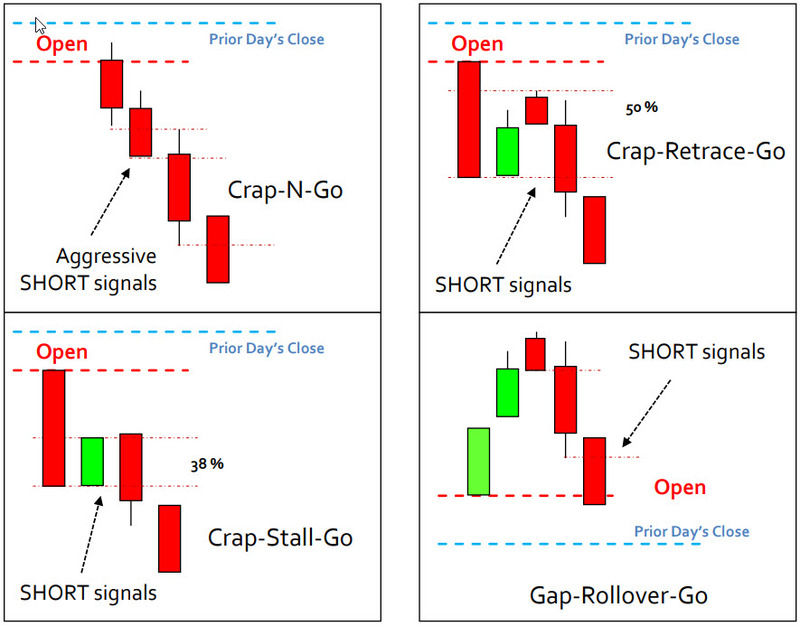 Every Market goes UP and then DOWN. 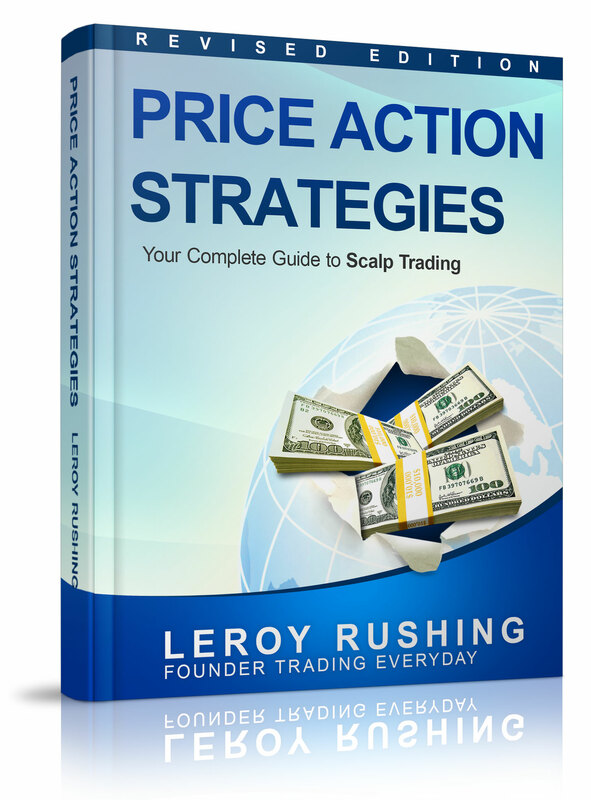 Learn to scalp trade with NO Technical Analysis indicators. 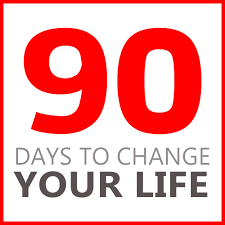 You can cancel your 90-Day trial at any time and NO Additional Charges will apply. 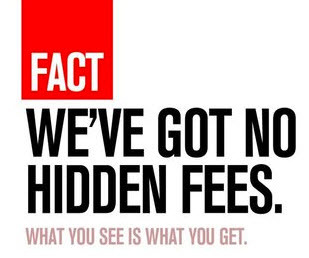 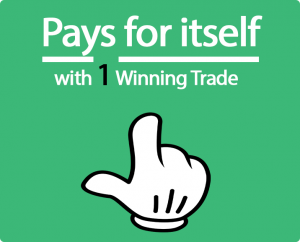 Imagine…just 1 QUICK HITS Scalp Trade will pay for your 90-Day unlimited access in our Inner Circle LIVE Trading Room. 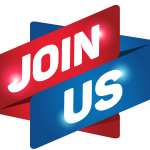 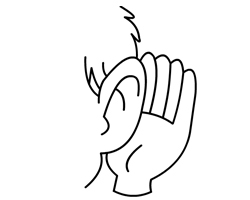 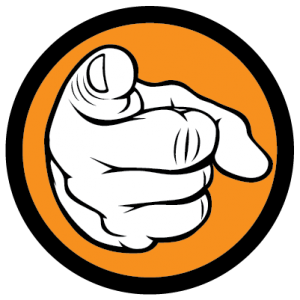 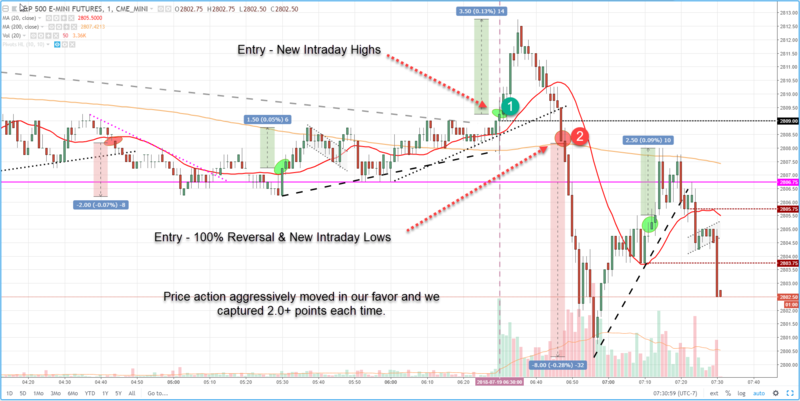 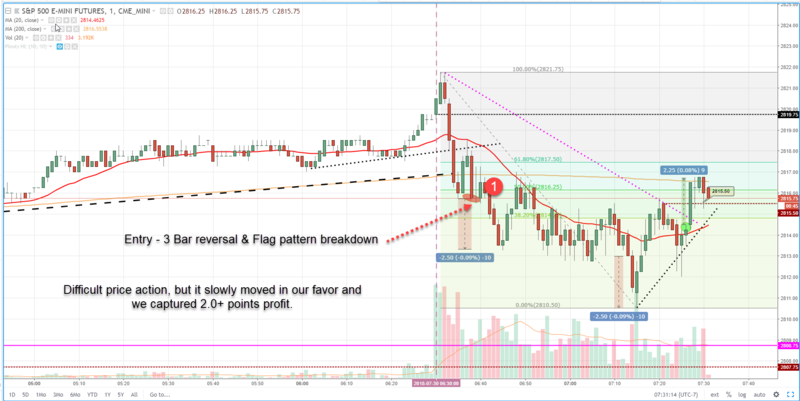 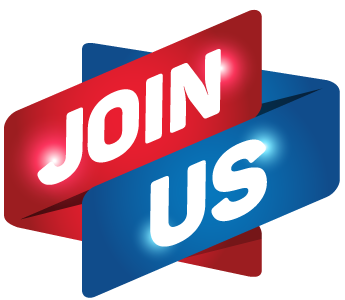 At Trading EveryDay, we do not prorate partial usage of our 2019 Inner Circle LIVE Trading Room, hence all sales are final and NO REFUNDS.